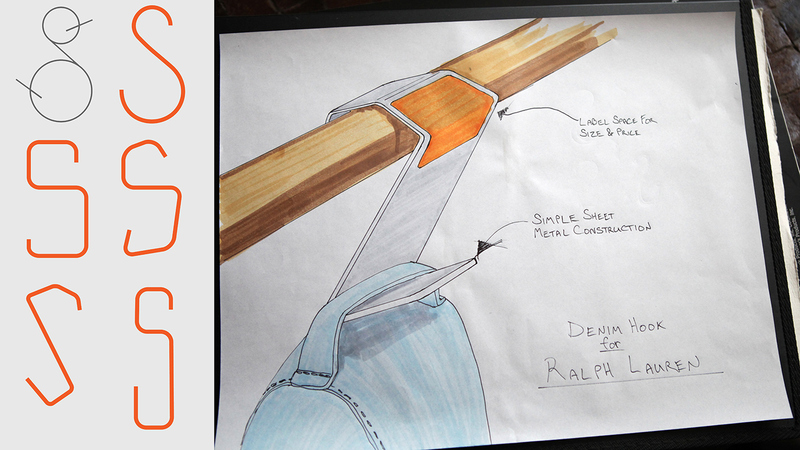 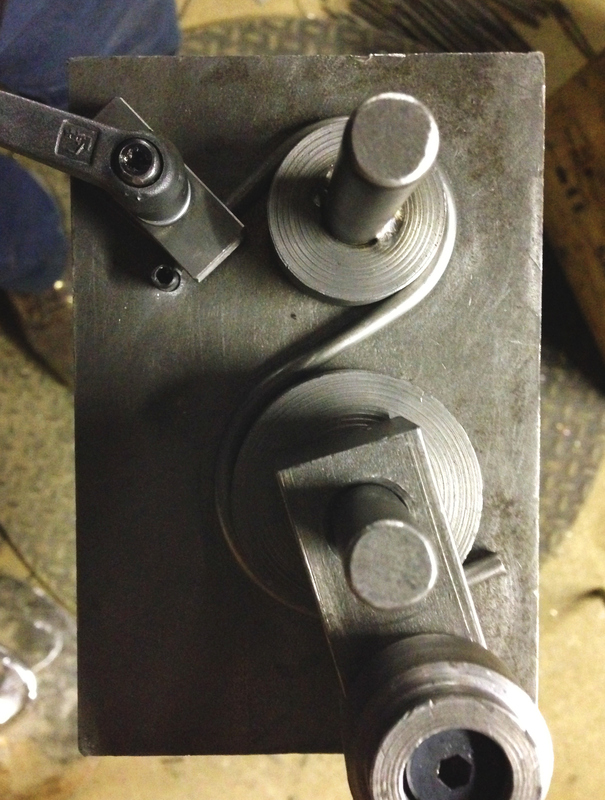 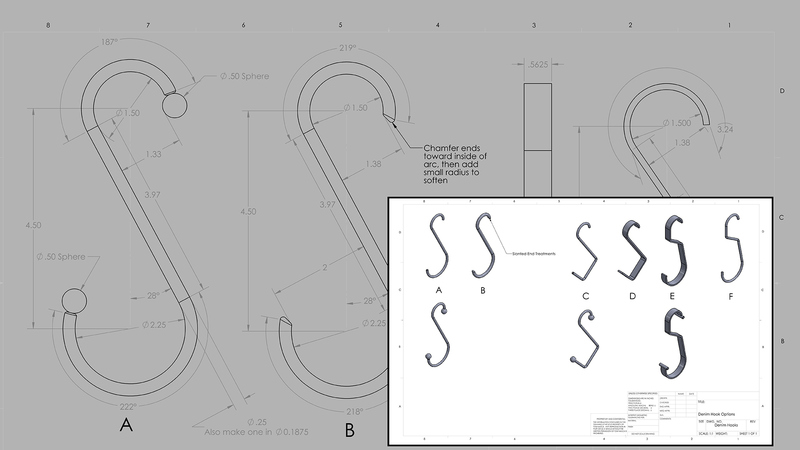 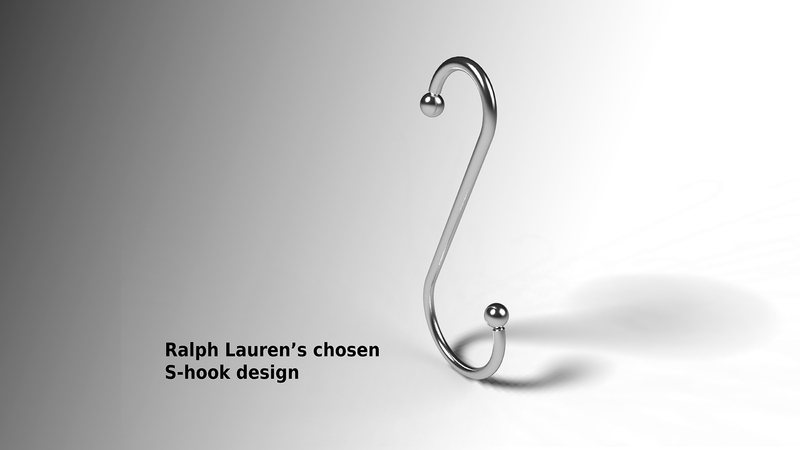 Ralph Lauren needed an "S" hook for their retail store displays. 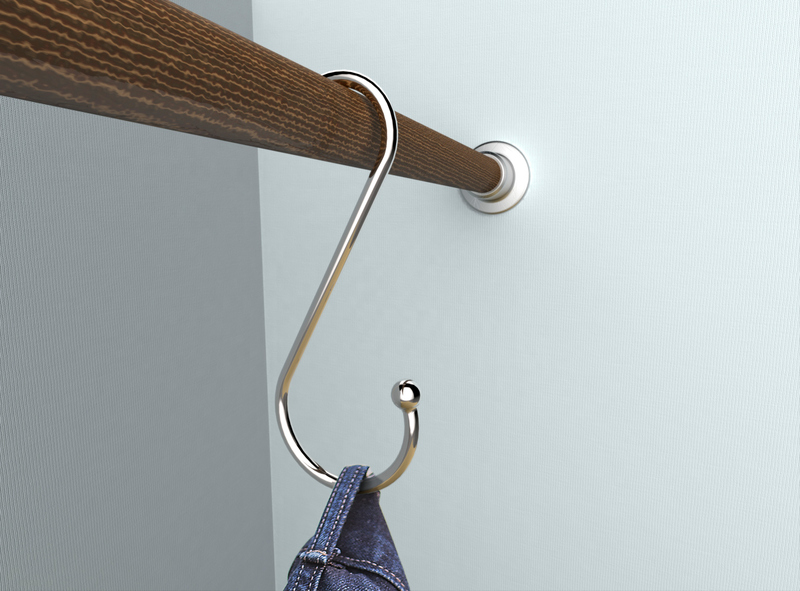 This design is specifically for hanging their denim products. 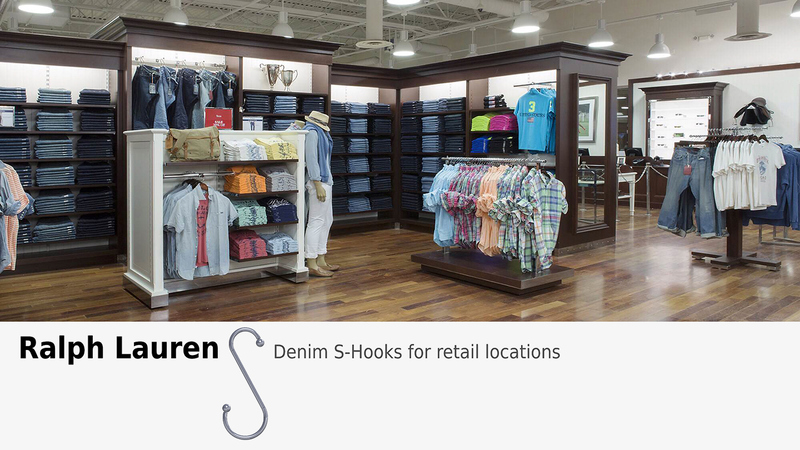 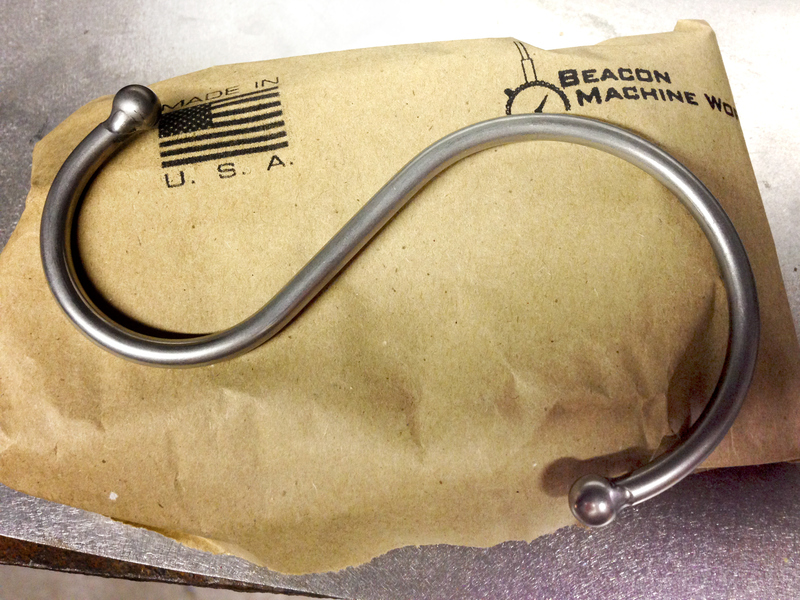 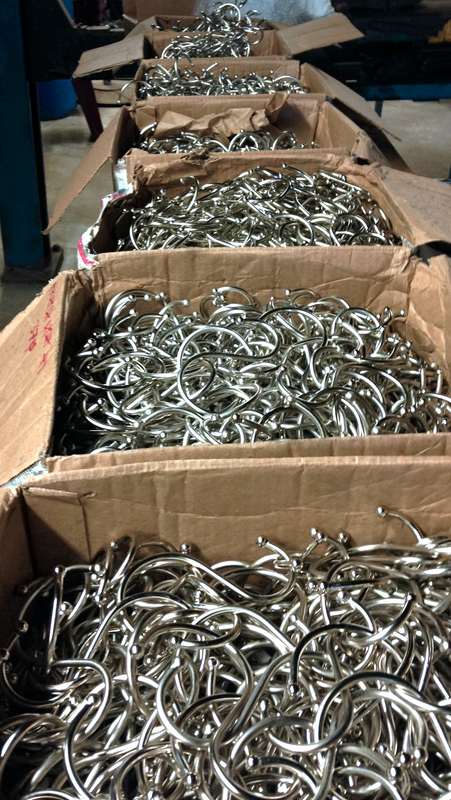 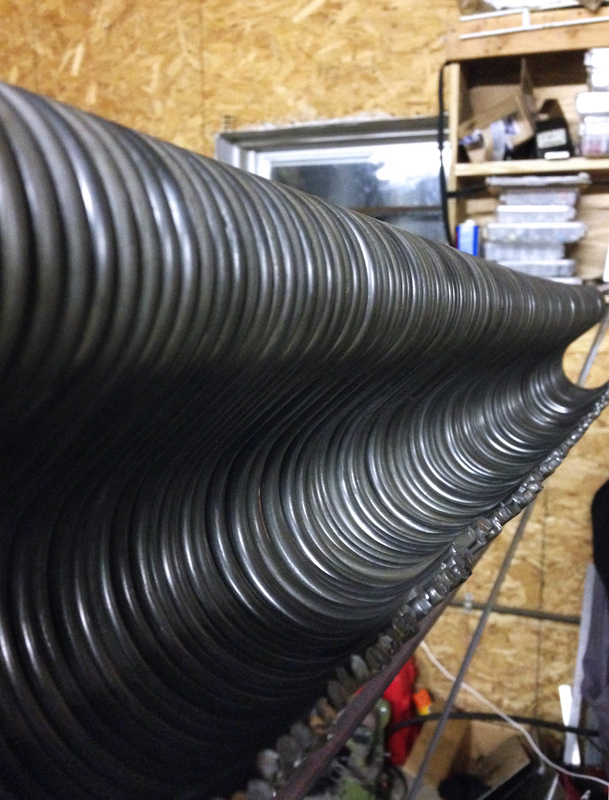 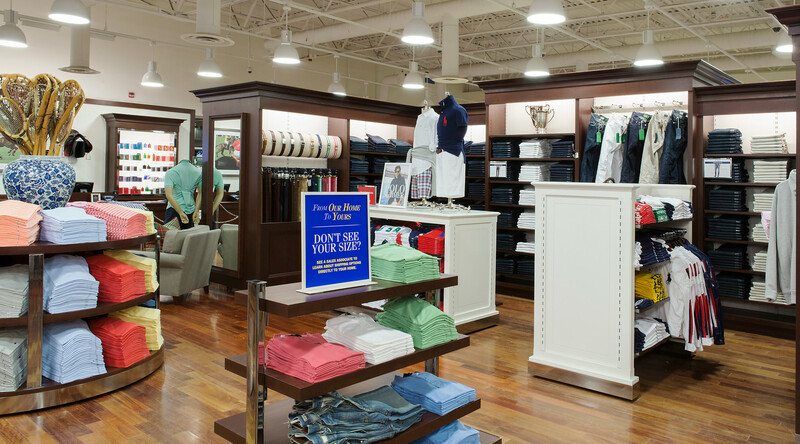 After installation in a test store in Seattle, these hooks are now found nationwide in Ralph Lauren's retail outlet locations.